Charming two story in the heart of Leawood. BRAND NEW DRIVEWAY and ROOF! This home has been tastefully updated with a new kitchen including new appliances, custom tile backsplash and wide plank hardwood flooring. Inviting neutral colors, newer windows and an open floor plan welcome you the moment you step inside. Large master bedroom with a private bath and two walk-in closets offer a nice retreat. The finished basement has a large rec room, storage, and laundry PLUS a flex room that could be used as you wish. Enjoy the spacious lot with lush landscaping and large trees which is perfect for backyard barbecues, gardening, or just relaxing. Leawood offers a great community with award winning schools. 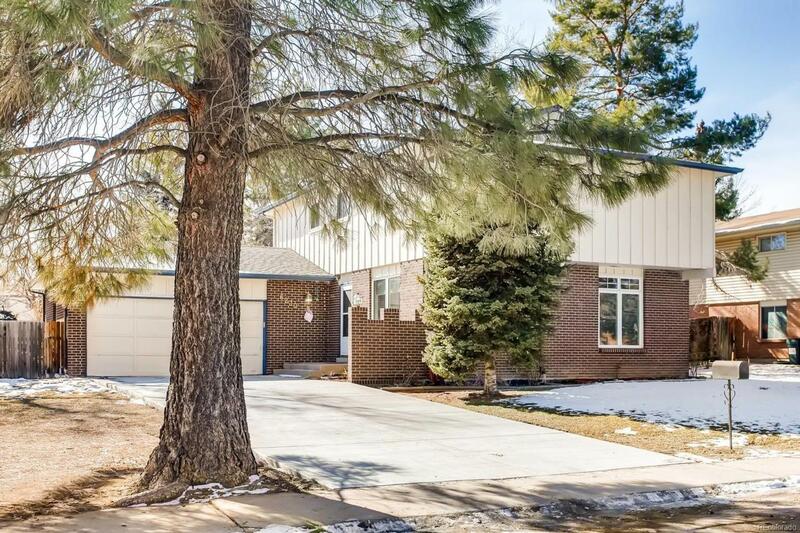 This location is convenient to Old downtown Littleton, Clement Park, Raccoon Creek golf course, Southwest Plaza, and numerous hiking and biking trails. Come see this great home today!